Fastened with a plastic zipper. Sleeves and bottom of sweatshirts finished with a welt. 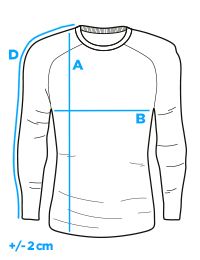 Inserts along the sleeves and at the edges of the hood.